Remember how training felt at 21? You always had a killer pump, your body recovered in a matter of hours, and you had energy for days. Sources say one company has found a way to bottle the Fountain of Youth, allowing users to relive their lifting glory days and compete with the best. Vital Alchemy’s Youth GH, released in early 2018, helps raise your body’s HGH levels, which can lead to increased protein synthesis, energy, lean mass, and fat loss, all while promoting better muscle recovery. Two main ingredients, a Japanese herb called Rikkunshito and L- Ornithine, are responsible for greater growth hormone production. Rikkunshito is also known to raise ghrelin levels, which increases appetite while stimulating growth hormone to break down fat and increase muscle mass. Beyond the basic benefits associated with higher levels of HGH, it also boasts mood stabilizing and hormone balancing ingredients. These compounds, like GABA and Mucuna Pruriens, can help act as neurotransmitters to enhance sleep, which we all know is crucial to recovery and muscle growth, as well as improve mood and foster healthy hormone levels. 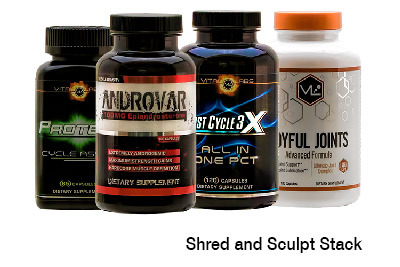 Youth GH is another member of the industry’s newest category, Natural Metabolics. 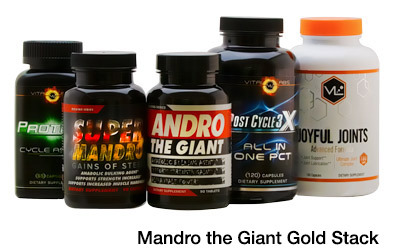 The supplements in this category use botanical or natural based ingredients that may help to stimulate the production of targeted hormones such as HGH and Testosterone. Early in its first year of production, Youth GH has already built a solid and growing following. 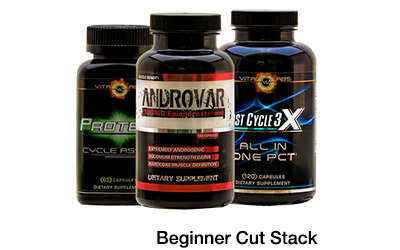 Now its not just bodybuilders and fitness fanatics looking for an edge, but also from those outside the fitness community who want to revitalize bodies and turn back the hands of time. 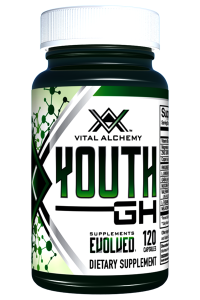 Youth GH by Vital Alchemy is available at Strong Supplement Shop, click here and learn more about this amazing new product.